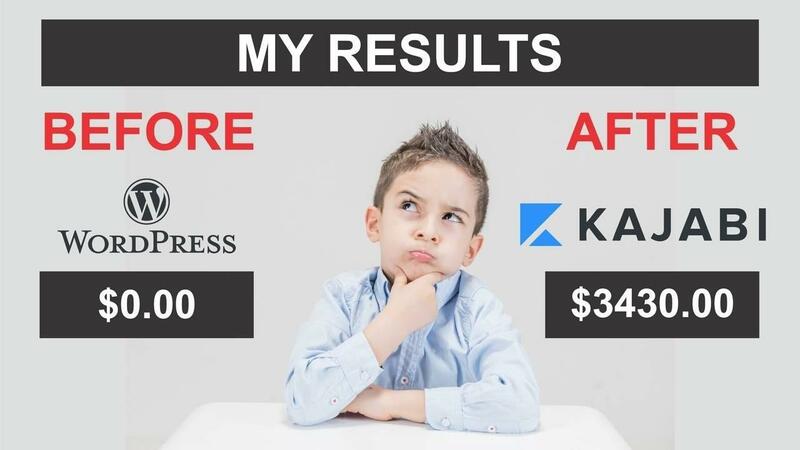 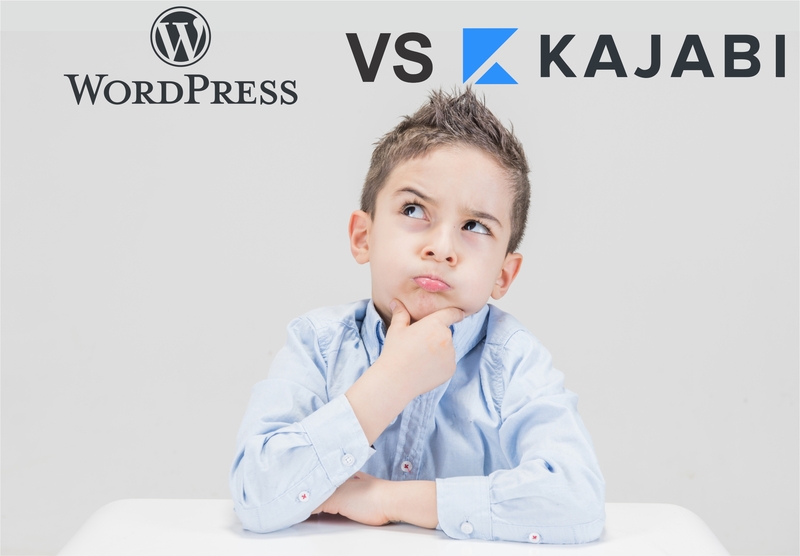 In this article I provide my short story of why I moved from WordPress to Kajabi, my own experience with Kajabi with results and proof and lastly a full review of how Kajabi works so you can decide if it’s the right fit for you. 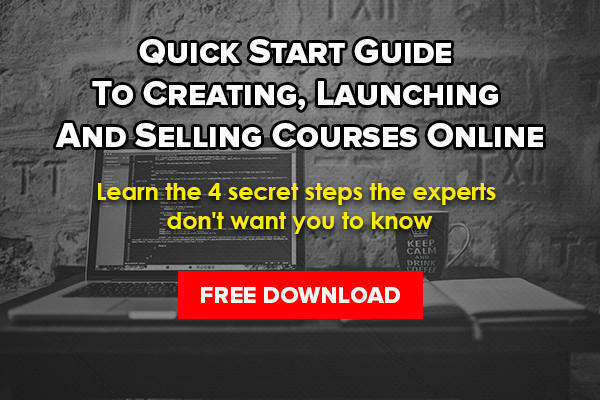 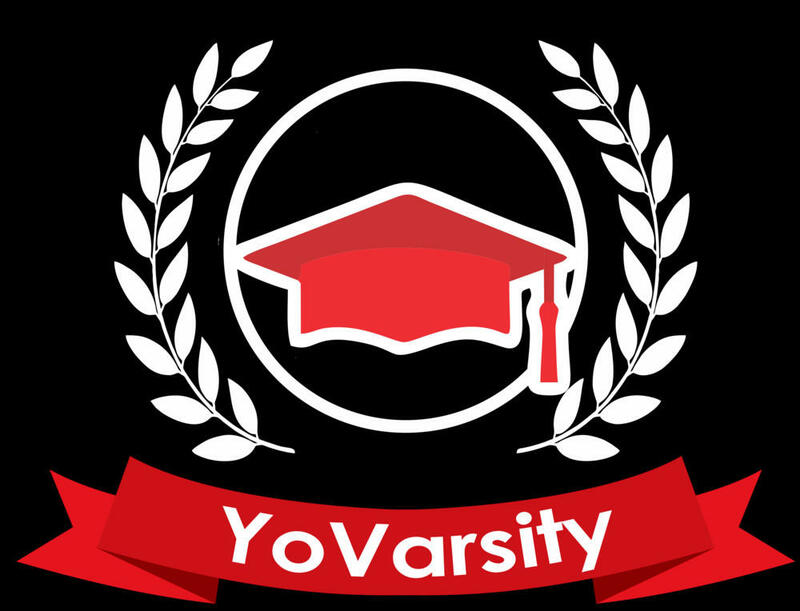 In 2017 I made a big decision to start an online business selling information products in the form of courses. 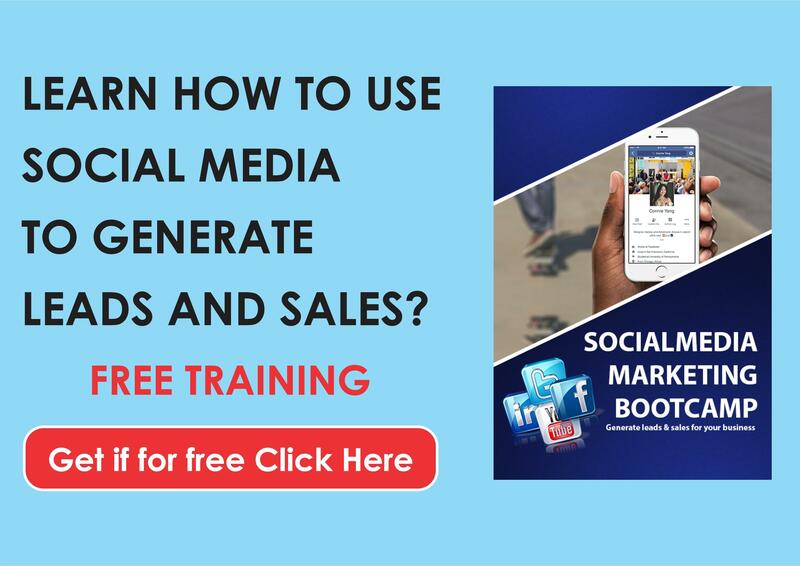 I had 5years of experience training individuals and businesses in my niche in person but never online.